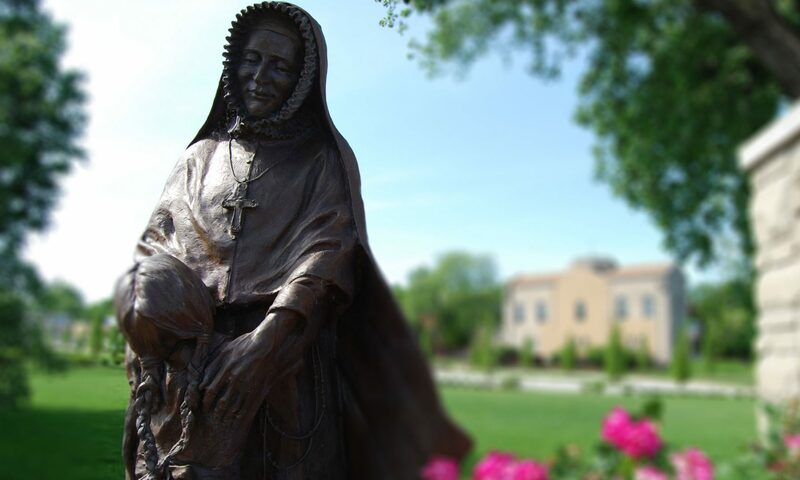 The Shrine and “Flat Philippine” helped share the story of St. Rose Philippine Duchesne at the 112th NCEA Convention April 18–20, 2017. 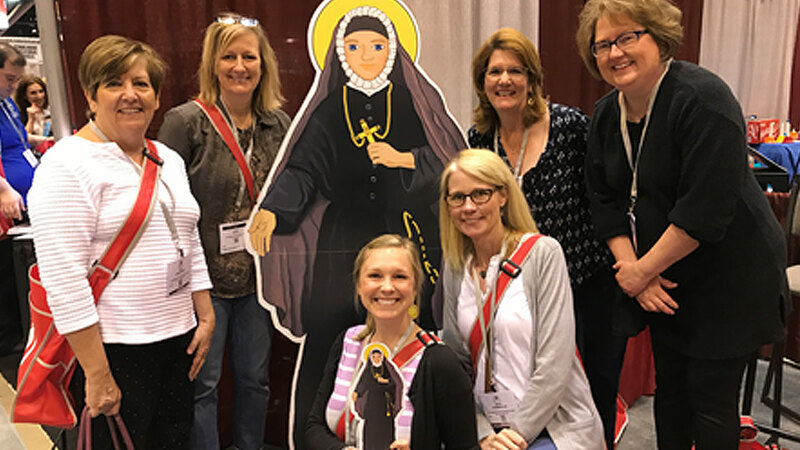 The Shrine of St. Philippine Duchesne and “Flat Philippine” helped share the story of St. Rose Philippine Duchesne at the 112th National Catholic Educational Association Convention April 18–20, 2017. With a nod to the 200th anniversary of Catholic education in our Archdiocese, the NCEA returned to St. Louis, site of its very first convention in 1904. More than 8,000 Catholic school educator and administrators from around the country learned from one another and collaborated on all aspects of Catholic education during the NCEA convention.